Today we held our annual contest meeting for Humorous speech and Table Topics at Central Park Toastmaster club. 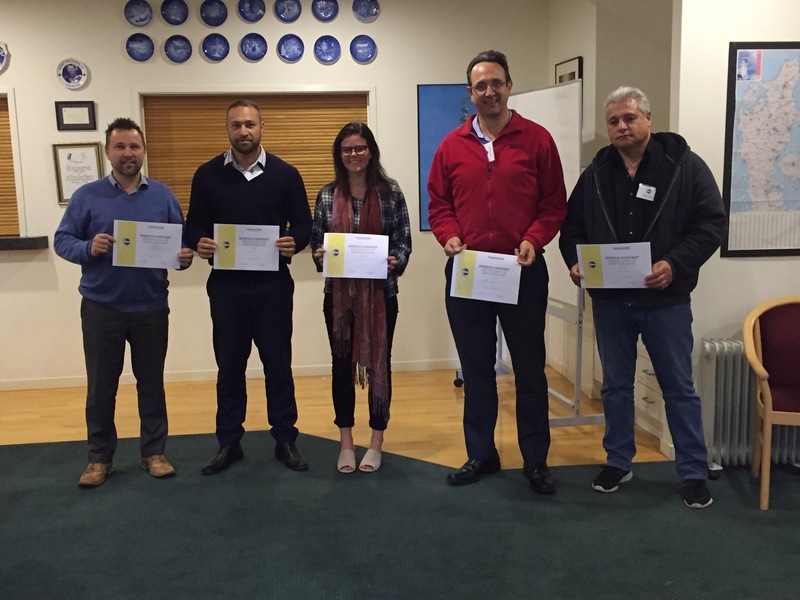 Tom, Andrea, Steve, Phil and Eric entered the Table Topic contest. The topic was presented by Contest Chair Nadene about NZ election coming in September “if people should vote and why?” It was fantastic to see all 5 candidates talk about their thoughts for about 2 minutes without preparation. Steve finished first and Tom was selected as second by judges. Steve will represent our club in next competition to be carried out between other clubs in the area. After the break, Marieke chaired the Humorous Speech contest. We enjoyed all three speeches done by Phil, Andrea and James who were competing today. The room was filled with laughter generated by all three speakers with James eventually becoming the winner of the contest and Phil finishing a close second. James will therefore represent Central Park at the upcoming Area Humorous speech contest. 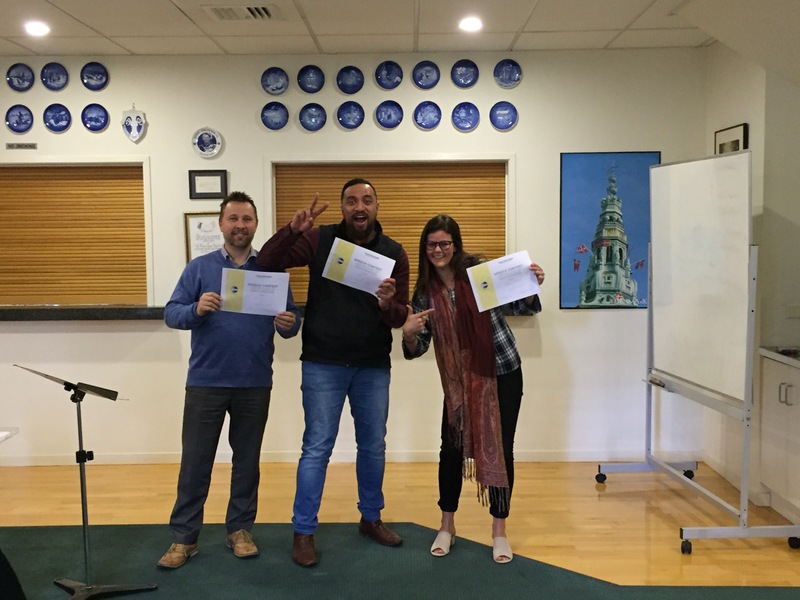 It was first time for Tom, James and Andrea to get out of their comfort zone and have a crack by volunteering themselves for the contest and to develop their public speaking skills. It was great to have three guests, Mark, Michael and Ankit with us today to experience the excitement of Toastmasters competition. Our next meeting is on Tuesday 29th August at 7 AM. If you still thinking about attending Toastmasters why not be our guest? This entry was posted in Commentary and tagged Meeting; Toastmaster; competitions; humorous, Table Topics on August 15, 2017 by centralparktm.